This is going to be short and sweet because I don’t have much to share. Plus, it is time for me to go to bed! These temperatures didn’t stop me from running this morning though. 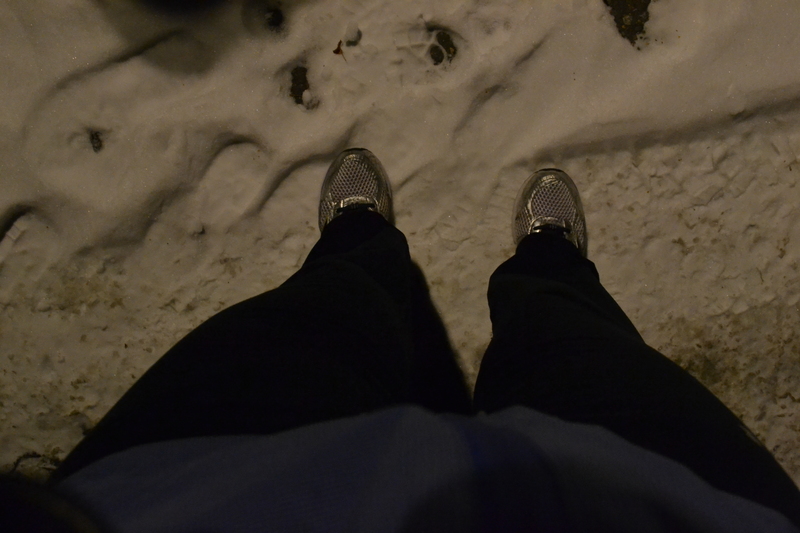 I did another run/walk in hopes of preventing any further aggravation to my glute. I did a run/walk on Monday, took the day off on Tuesday, and then did another run/walk again this morning. I am definitely trying to be careful and not push it. I completed 2.75 miles of walking and running, which included 2 miles total of running. I did the same thing Monday and tried to extend the length of the running portions this morning. I seriously take A LOT of walk breaks because I am super paranoid that my glute is going to flare up again. I probably stopped to walk and stretch a total of 8-10 times on this run. I have already been formulating my Christmas wish list in my head. I don’t think this Hot Cheeks Skirt is going to make it to the list though because I’m going to have to purchase it before that. 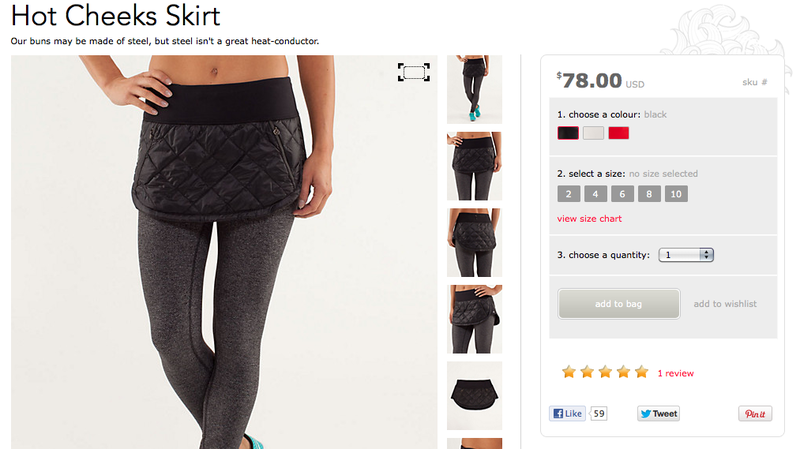 I don’t want Lululemon to run out of them online. Now I just need to decide on a color. Black, white, or red/orange. Decisions, decisions! I hope you have a wonderful Thanksgiving with whomever you are celebrating with! I MUST give you an e-hug for running in that temperature!! My goodness! I’m in NC so I’m FULLY shocked that not only is it 7 degrees but IN NOVEMBER!!! 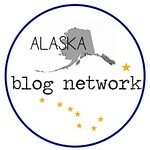 I know it’s Alaska, but still! I lived in Pittsburgh for a few years but I wasn’t yet a runner. May you get some unseasonably warm temps soon! Happy Thanksgiving! 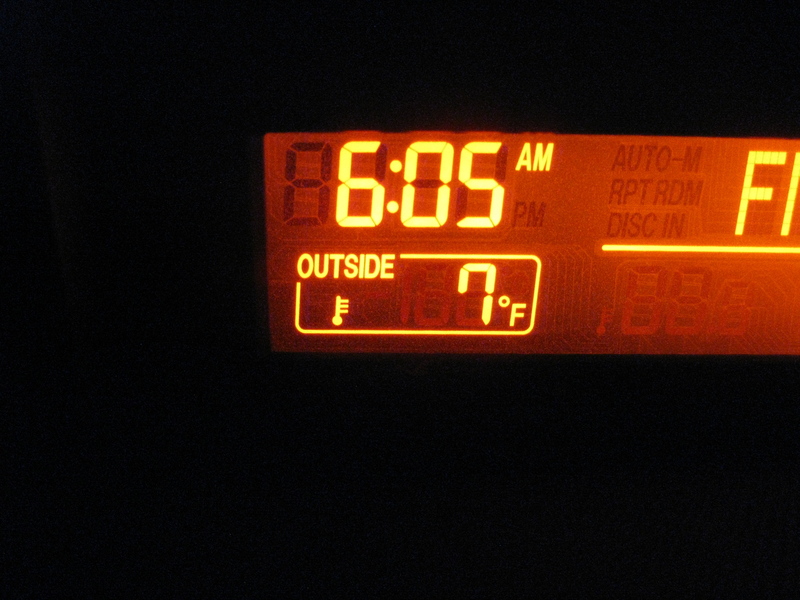 Yeah, I agree 7 degrees in November is a bit much!! Even for this Minnesota girl. Wow! Kudos to you. 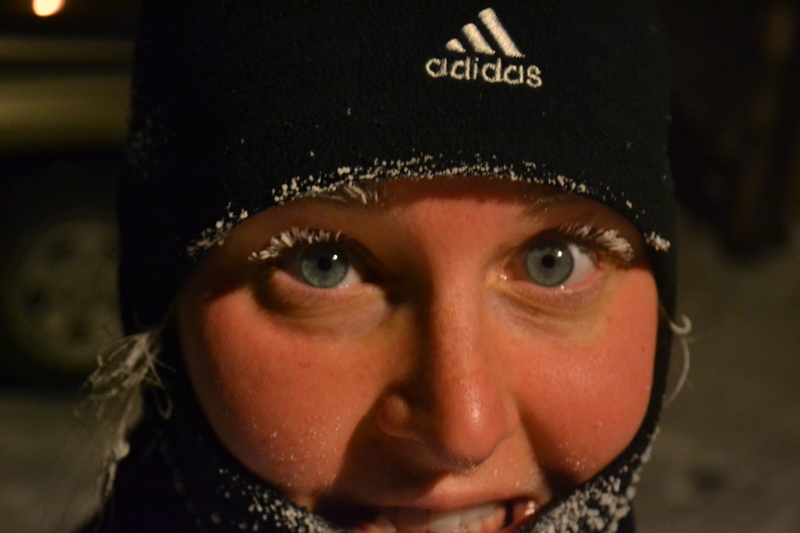 The coldest I’ve ever run in is 17 degrees, and I had a really bad windburn after. I hope you had a nice Thanksgiving. Sadly this isn’t even close to the coldest I’ve ever run in. Okay, black it is! Thanks for the advice because I was seriously in turmoil about which color to pick!